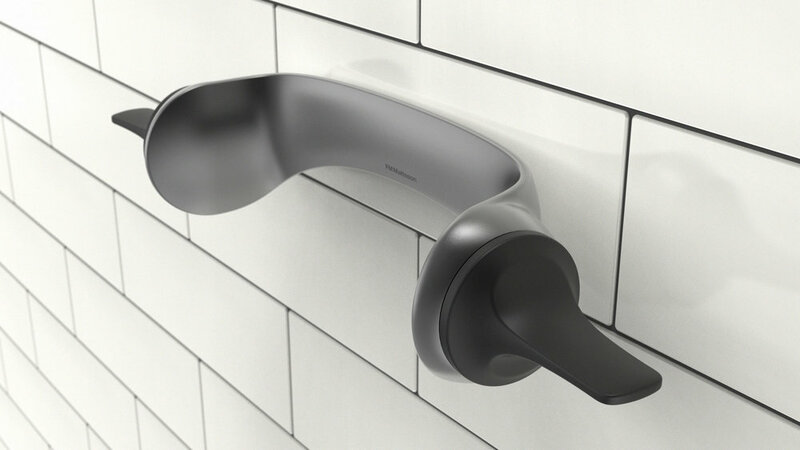 Explore the possibilities technology could add to the showering experience. 4weeks, 2015, Form, Interaction, Collaboration FM Matsson Mora Group. FM Mattsson VARM is a concept of a new type of shower that is designed for countries with a colder climate. When it is cold outside it can be challenging to get out of the shower. Long and warm showers dries out our skin. 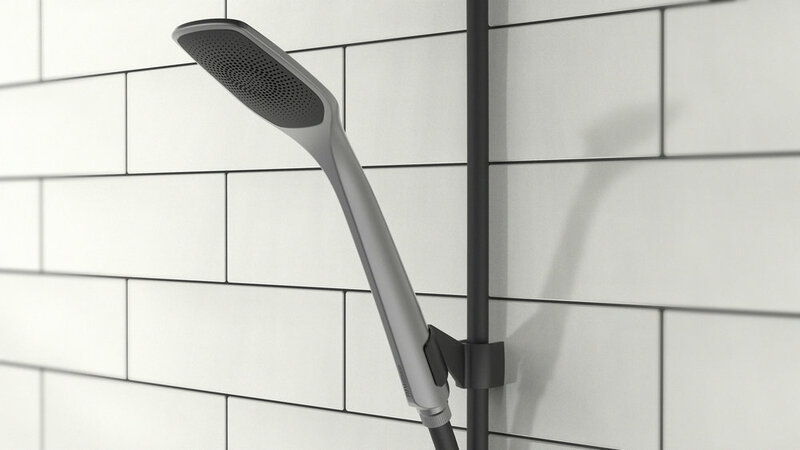 VARM features an infra heater keeping the whole shower area warm. 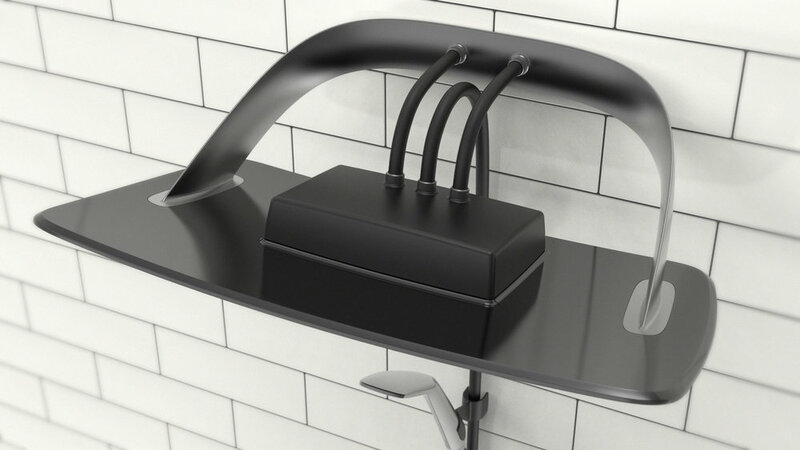 With VARM there is no need to keep the water running, it will keep you warm during and after the shower.